It’s generally accepted these days that companies like Apple, Samsung and HTC, as well as other manufacturers involved in the production of smartphones and tablets, go through a process of trying to make each iteration of hardware thinner with each release. Existing rumors have already suggested that Apple is looking to make the iPhone 7 noticeably thinner as part of a design overhaul, and now, a new report coming out of South Korea is suggesting that Apple has plans to use a new ‘fan-out technology’ in order to save space internally as part of the device’s rearrangement. This will effectively allow Apple to make the new iPhone slightly thinner and lighter. Granted, considerations would need to be applied to other components on the device, but this new fan-out technology integration would be one method that would allow precious fractions of a millimeter to be shaved off the overall size of the new iPhone 7 later this year. The report is also going as far as suggesting that Apple will be the first manufacturer of smartphone devices to actually adopt this technology and apply it to an Antenna Switching Module (ASM) that would allow the iPhone 7 to seamlessly switch between LTE and other antennas in the device, such as GSM and CDMA. 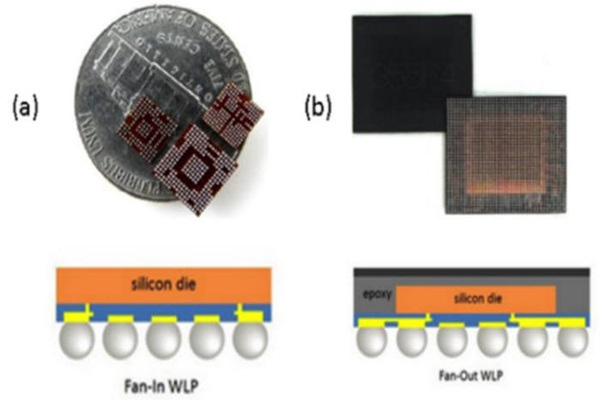 The integration of this level of fan-out technology would allow Apple to pack together silicon chips and semiconductor compounds, meaning that Apple will have the ability to fuse both together as part of an efficiency overhaul within the next-generation iPhone. The change in technology isn’t just about space saving and shaving off millimeters from the overall size of the new iPhone. There are actually real tangible benefits to the end-user other than the aesthetic appeal. Introducing this method will also potentially minimize signal loss experienced by the end-user, as well as hopefully significantly cut down on any interference received in wireless communications. Apple is additionally rumored to be employing single-chip EMI shields in the September-bound iPhone to further help that cause. It seems like a no-brainer when you can achieve marketable benefits that would ultimately appeal to users, as well as help achieve the overall goal of reducing the size of the hardware. Apple’s next-generation iPhone is expected to launch in the fall of 2016, and will bring additional size savings through the removal of the iconic 3.5mm headphone jack while gaining dual-stereo speakers. It is likely to feature redesigned antenna lines, smart connector, a whopping 256GB storage option and a dual-camera system on the larger Plus model. what is there to repair when you don’t have to open it up then just the screen replacement if cracked. iPhone screen replacement is the easiest to replace doesn’t need any glue and heat. Noticeably thinner…so noticeably easier to bend…nice. Yes, I am so immature for stating a fact that thinner will make it easier to bend. STFU you low life. You’re correct for once, this is beyond stupid on Apple’s part. All in an effort to make the iBend thinner and just rip of dumb customers who will put more money in Tim the Crook’s pocket. It looks like it’s finally time to make the long overdue switch to Android. This is literally the best money making idea! Don’t lie:) you know you’ll still buy it. The iPhone doesn’t need to get thinner at this point. It needs more innards. Twice the battery, 32GBs standard, and keep the price remotely competitive to Android. Otherwise this is just iFans talking to each other. 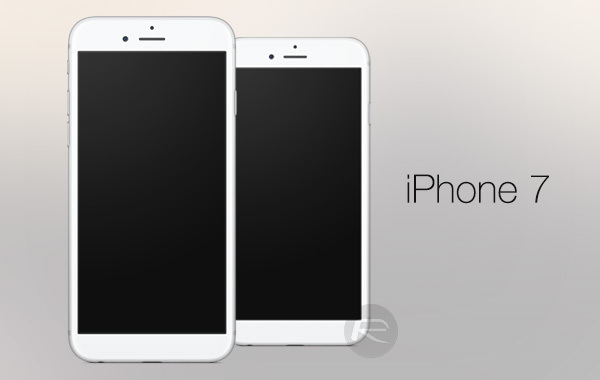 iPhone 7 Thinner And Lighter is now more popular in the market. There are more users are satisfied about its technology. So this post is more interesting for us that we can know about its making technology in here. I mean this change make it so more gorgeous and attractive for the users. Every one find the best powerful products in here now. I also like this change of iPhone 7 .